We’re kicking off our Shabby Chic Party features with a collection of delicious mini desserts. These recipes are perfect for a large variety of parties – tea parties, bridal showers, baby showers…and just about any party dessert table! 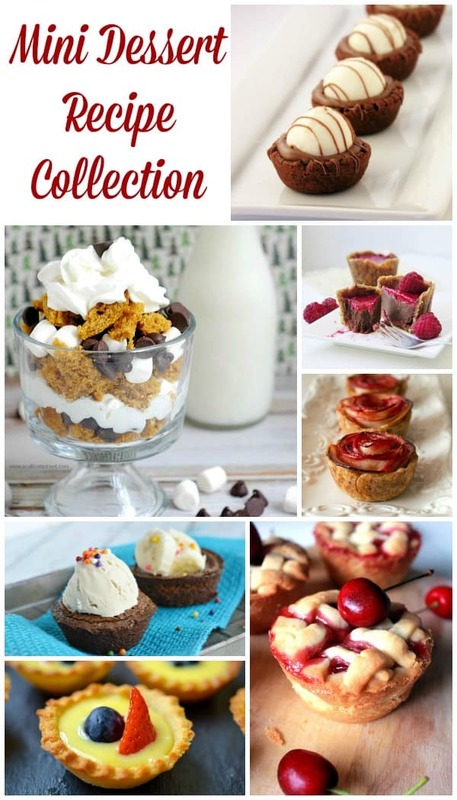 This is a collection of ideas from other talented bakers & bloggers. To view the full recipe for each, simply click on the title of the recipe and it will open up for you in a new window. 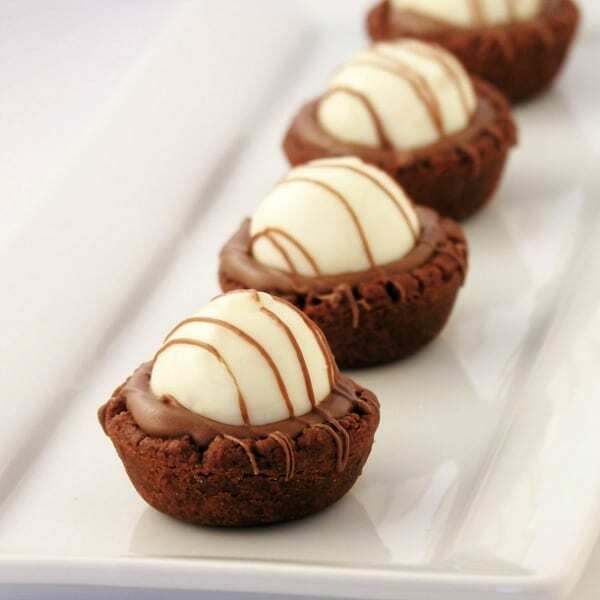 Triple Chocolate Truffle Cups. Need I say more? This mouthwatering dessert (pictured above) by Easy Baked looks like it would be loved by all ages. 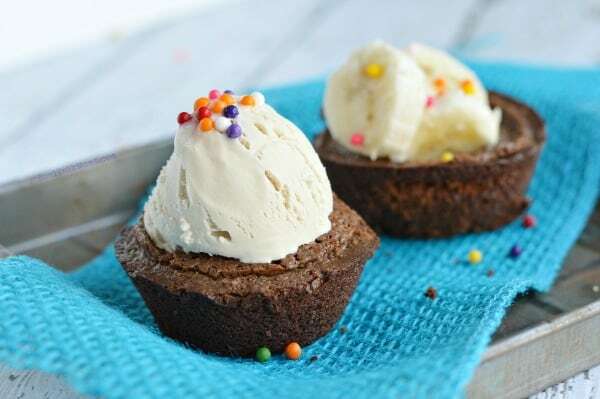 Ice cream in a brownie bowl? Yes, please! Oh boy, this Mini Brownie Bowl recipe by Real Talk Moms looks absolutely delicious. 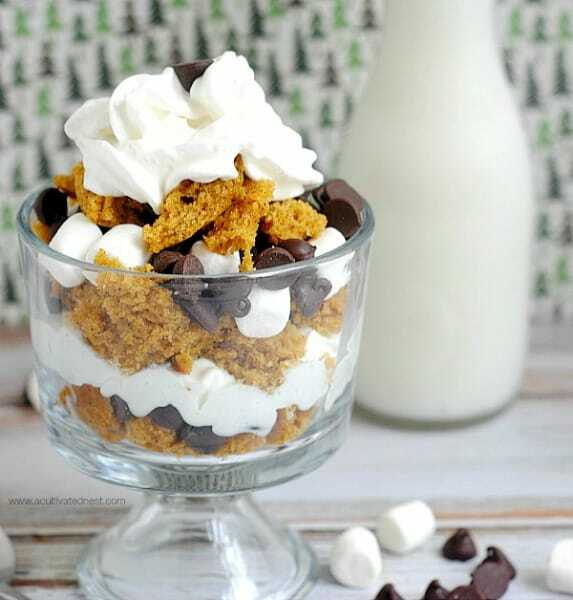 The comfort food of Fall meets the delicious tastes of camp food in this Mini Pumpkin Bread S’mores Trifle by A Cultivated Nest. Chocolate pairs so perfectly with peanut butter, caramel, marshmallow, mint and more but my favorite combination may be chocolate & raspberries. 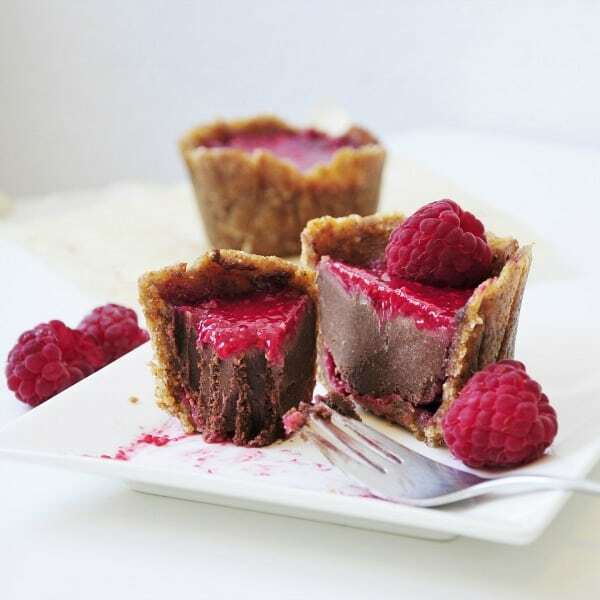 This Mini Raspberry Chocolate Cake recipe by Vegan Family Recipes looks like it could easily become a new family favorite. 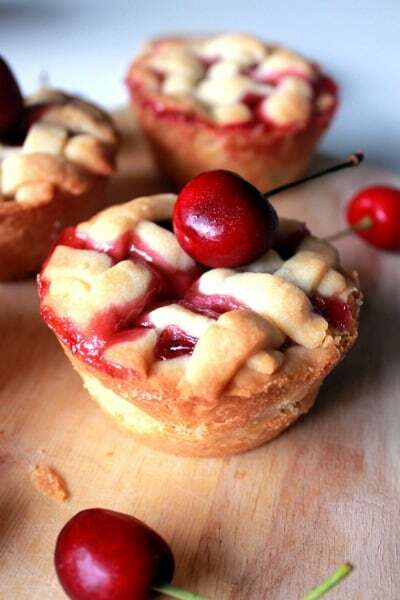 These Mini Cherry Shortbread Pies by Oh Sweet Day look both adorable & delicious! I’d like to try one slight warmed with a big scoop of vanilla ice cream on top! With the Fall season quickly approaching, you can never have too many pie recipes on hand. 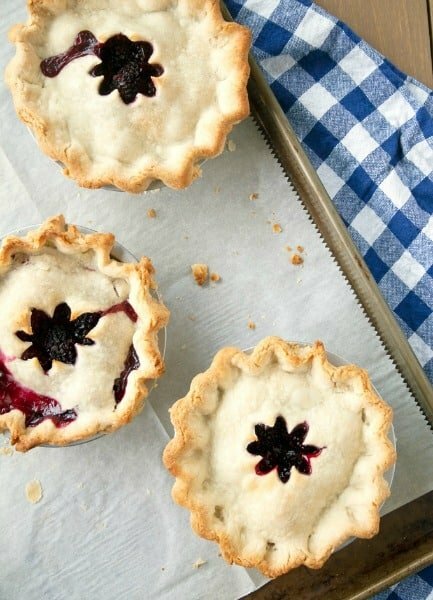 This Mini Blackberry Pie recipe by A Happy Food Dance would be great for Thanksgiving as well. 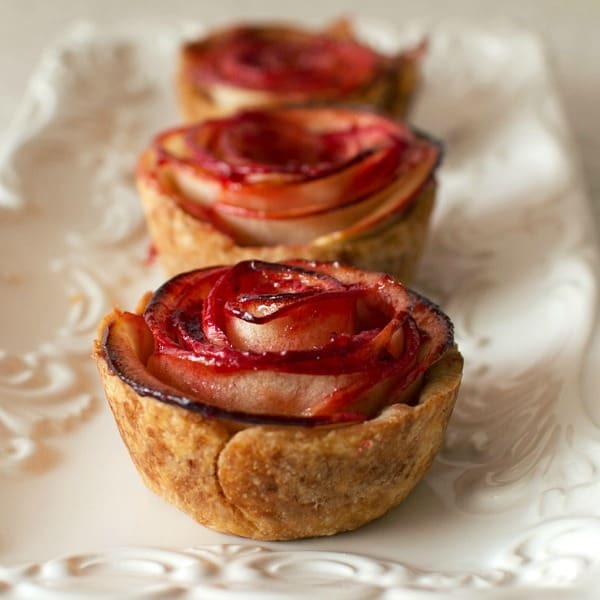 Speaking of Thanksgiving, these Mini Apple Rose Pies by From My Impossibly Tiny Kitchen look amazing! Imagine serving your guests each their own beautiful, personal dessert after all that turkey. No matter how much turkey you eat, there’s always room for pie. There are so many delicious recipes on From My Impossibly Tiny Kitchen that I had to choose two for this collection. 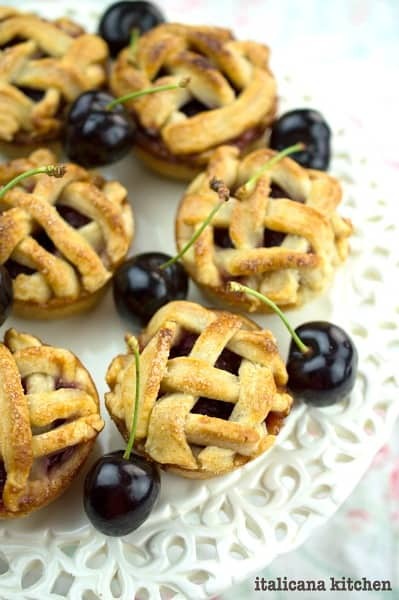 I’ve never thought of combining lime with cherries but these Mini Sweet Cherry Lime Pies look so tasty! 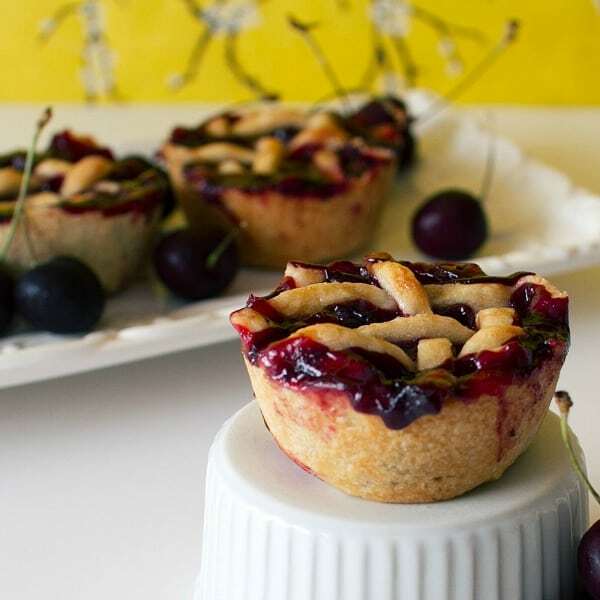 Our Farmer’s Market is loaded with cherries right now so it would be the perfect time to try these Mini Cherry Pies by Italicana Kitchen. 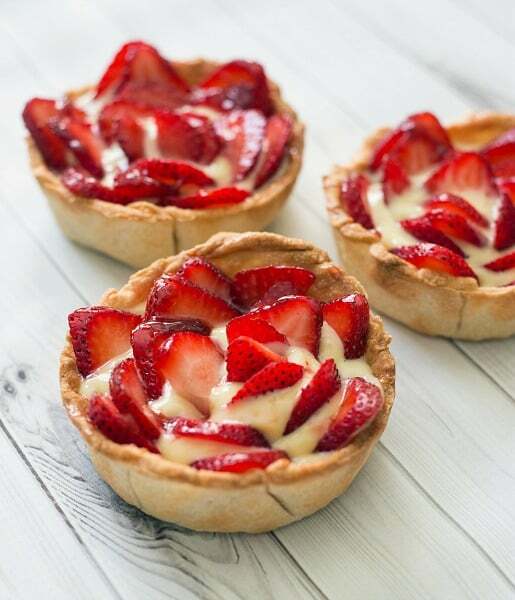 These Strawberry Tartlets by Retro Love would be perfect for a bridal shower or baby shower. It’s such a pretty dessert. I love lemon curd but I’ve never attempted to make it at home because it sounded too difficult. 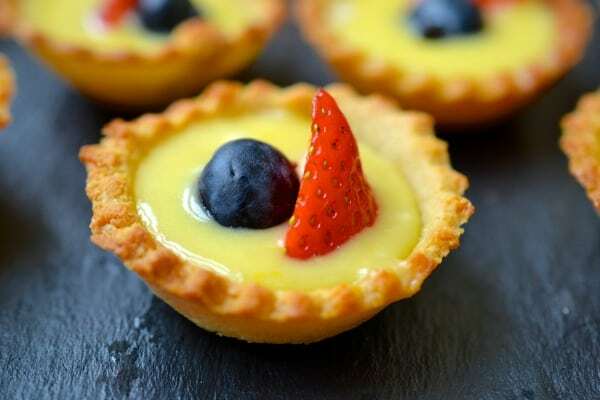 This Mini Tart & Lemon Curd with Berries recipe by Every Last Bite makes me think I could actually attempt to make some. If so, I’m pretty sure all my friends and family will be getting lemon tarts as gifts! 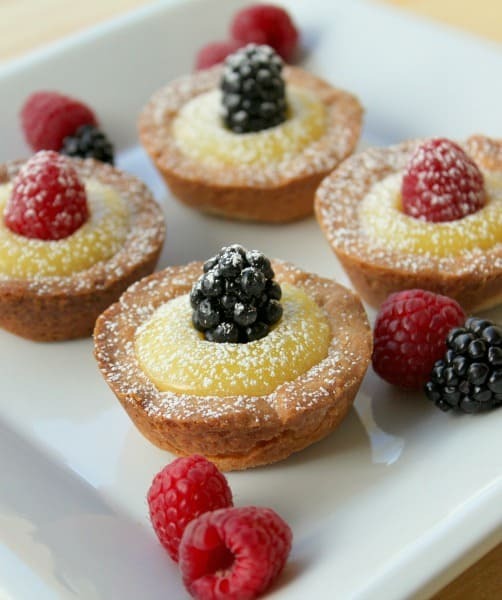 Here’s another Lemon Curd and Berry Mini Tart recipe that looks absolutely delicious. This recipe by Everybody Loves Pretty is different than the above recipe so I think I’ll have to try them both. For more delicious recipes, visit our Easy Party Food & Family Recipes page.